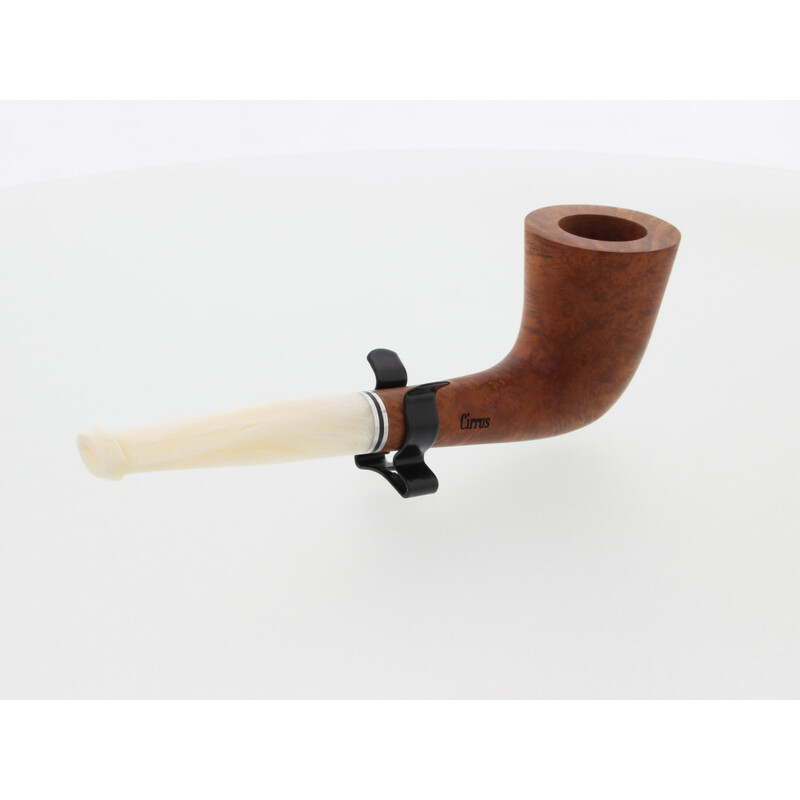 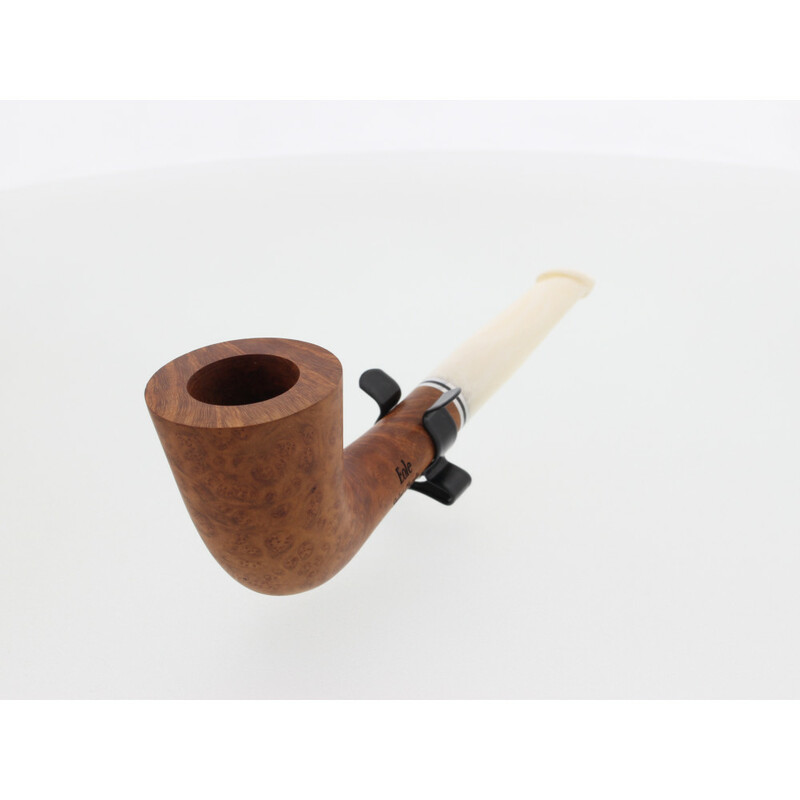 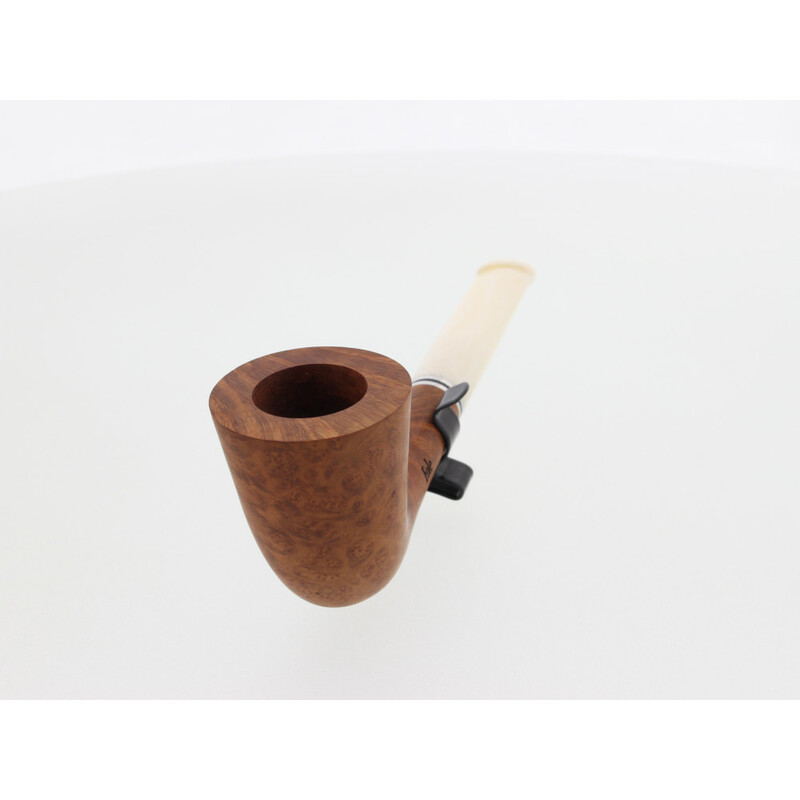 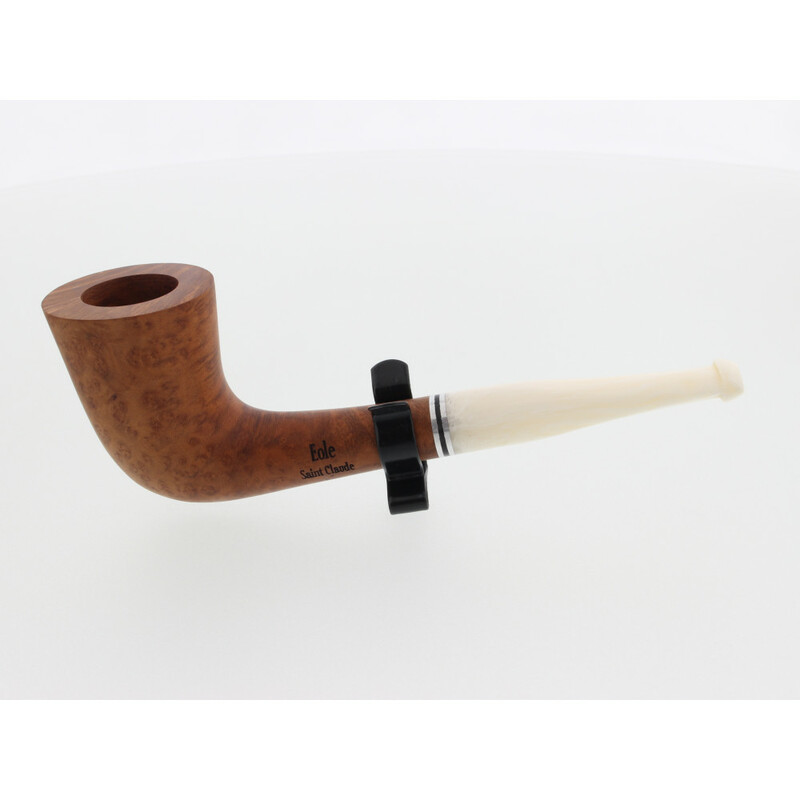 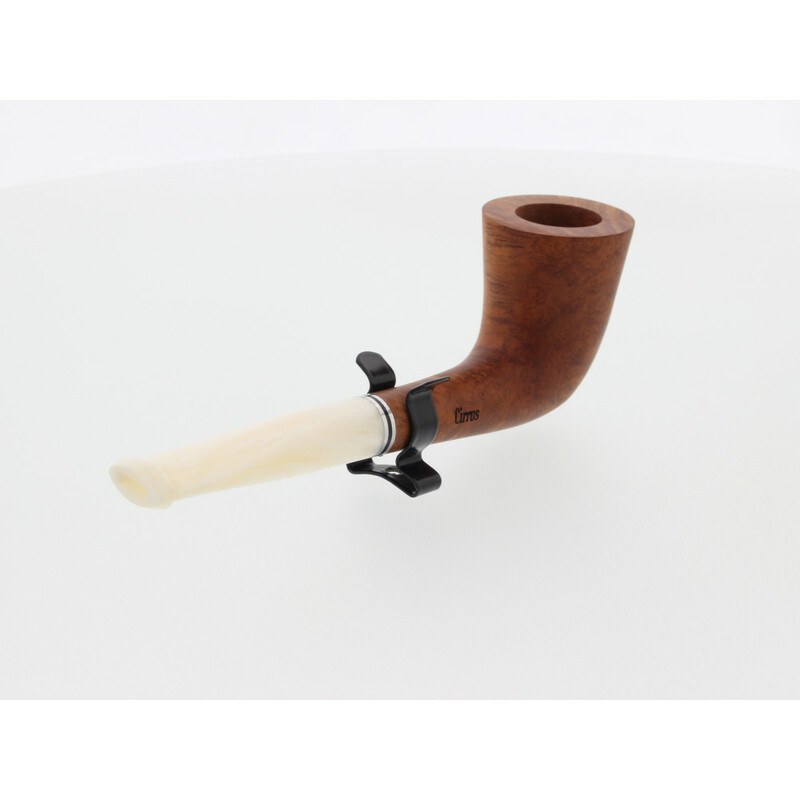 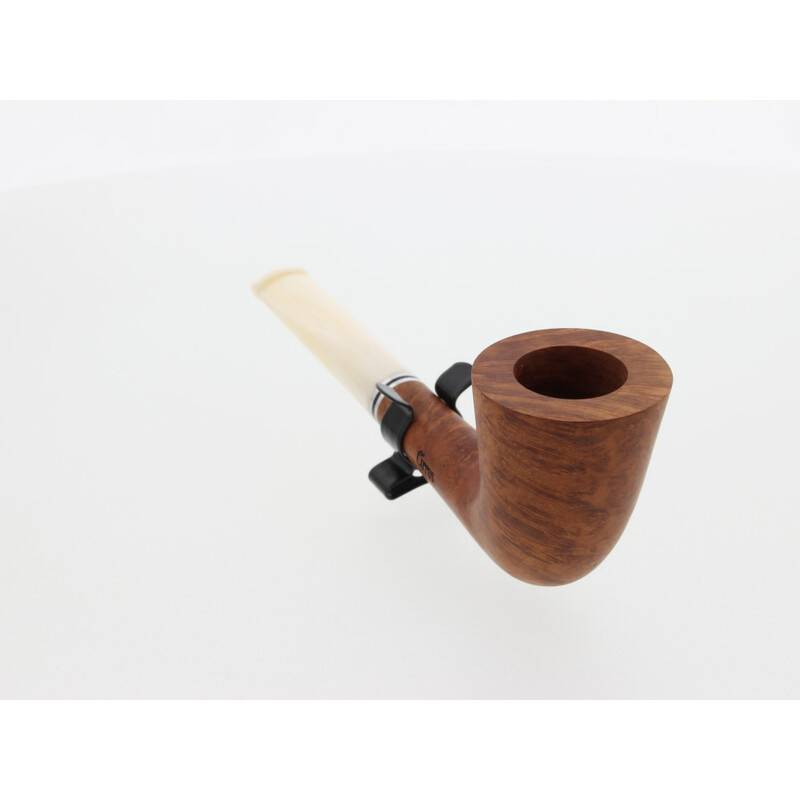 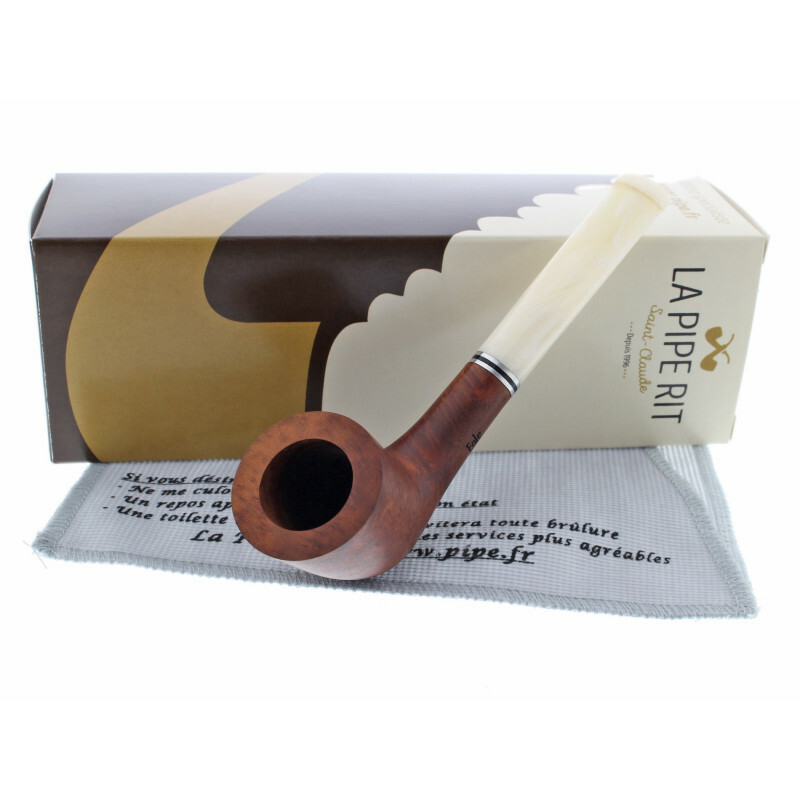 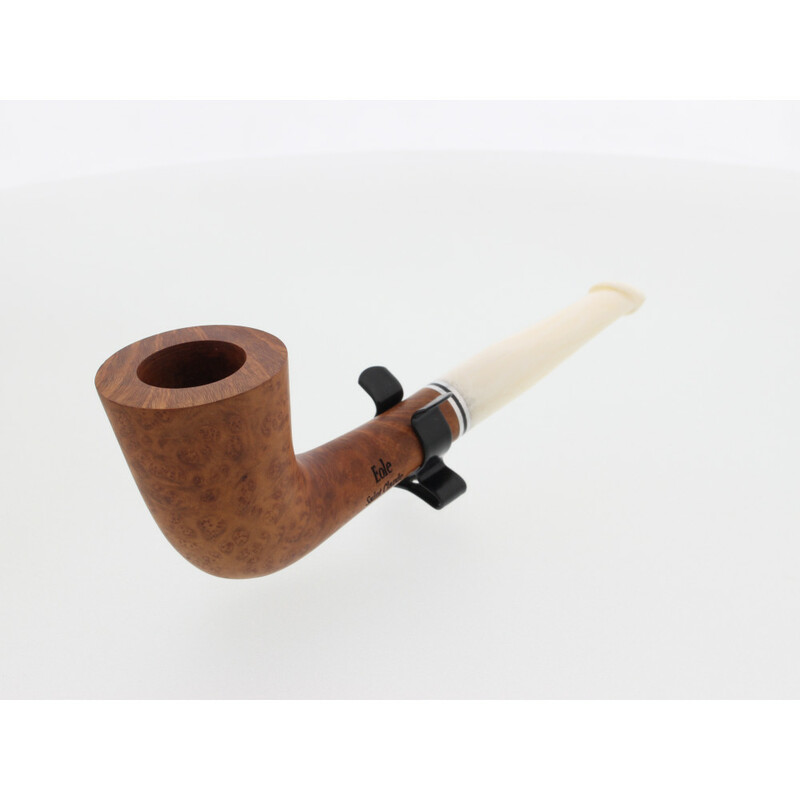 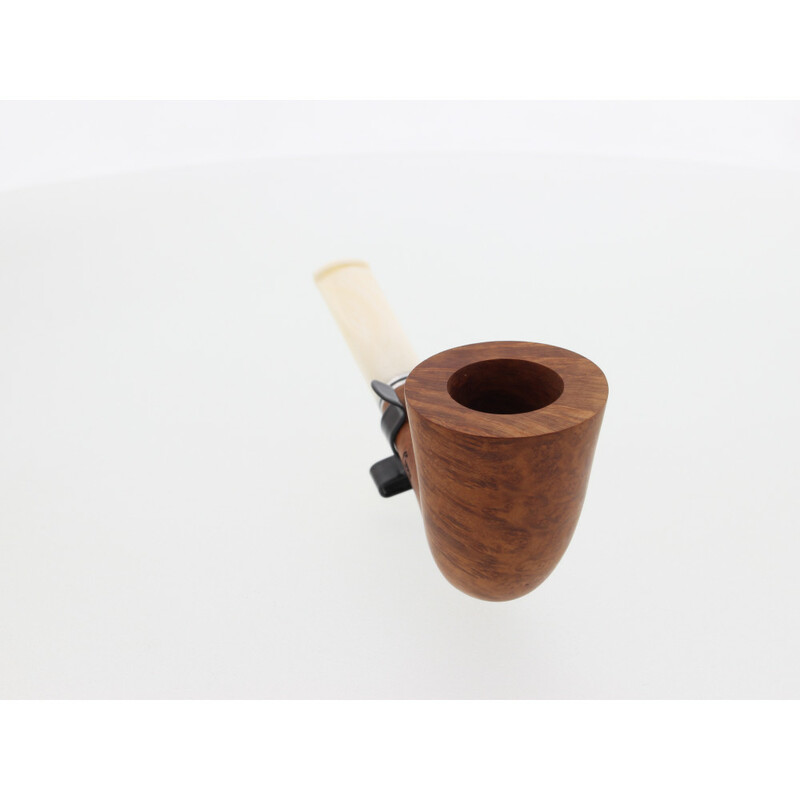 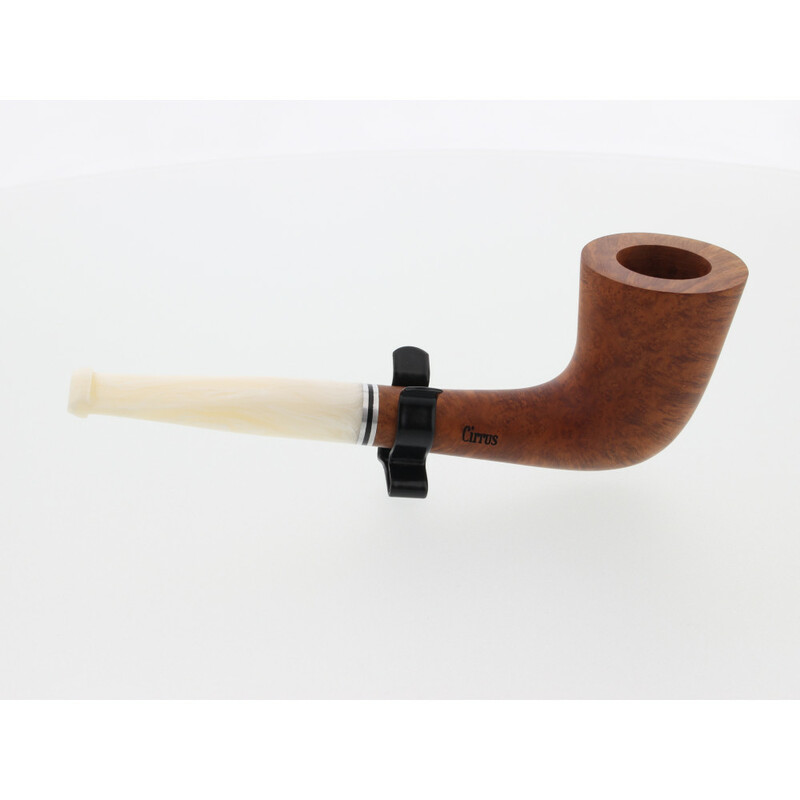 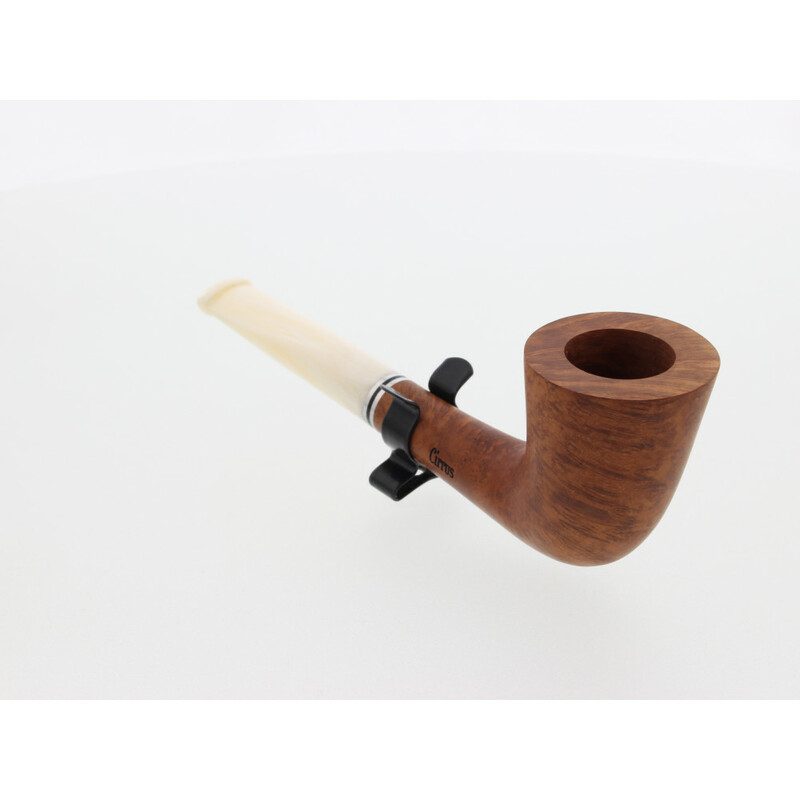 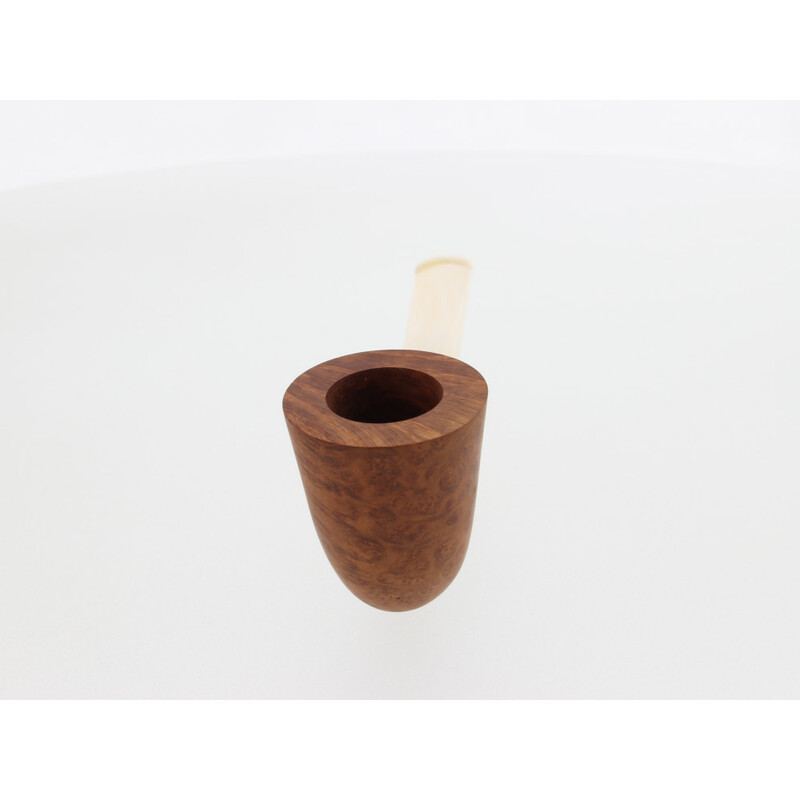 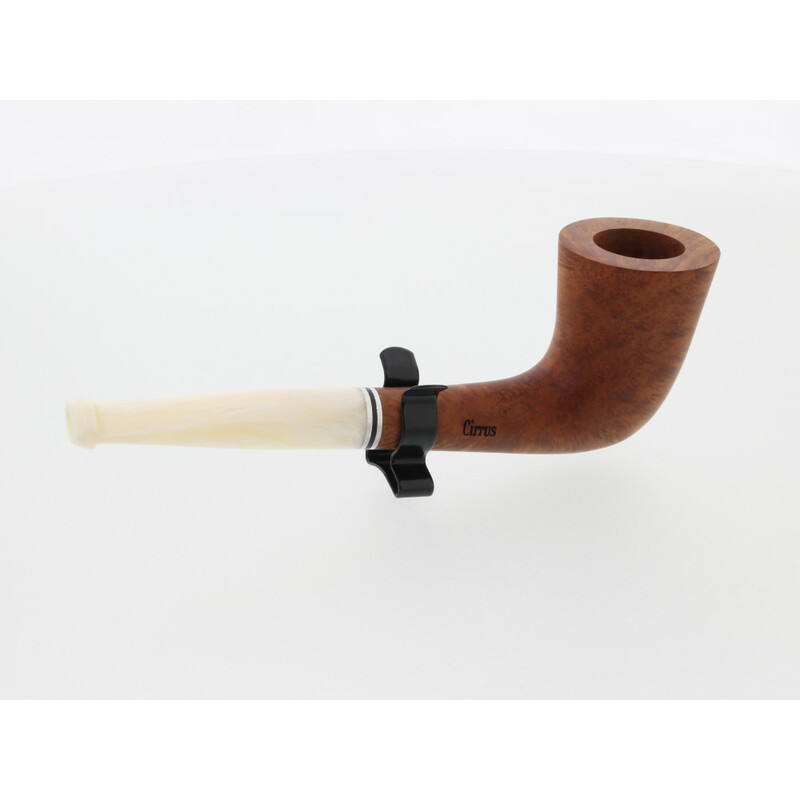 This pipe has been designed by La Pipe Rit team and fully made in Saint Claude (France). 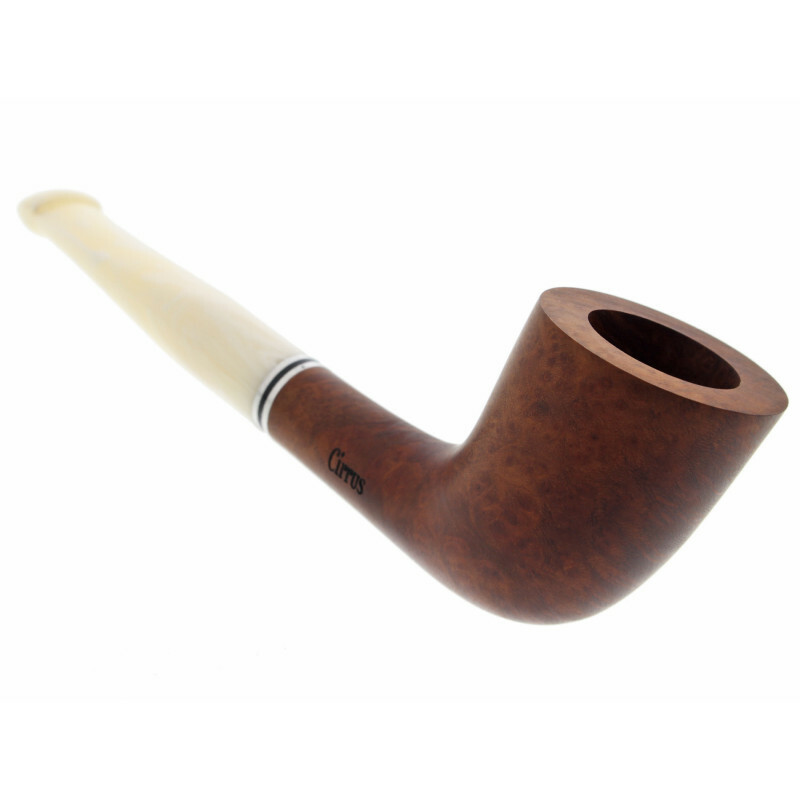 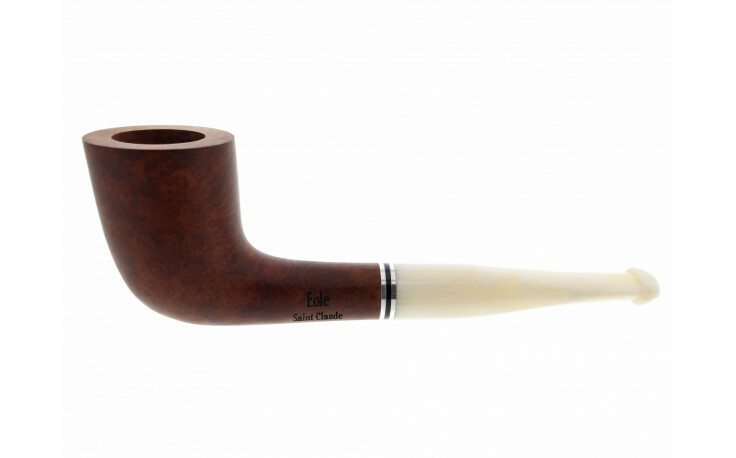 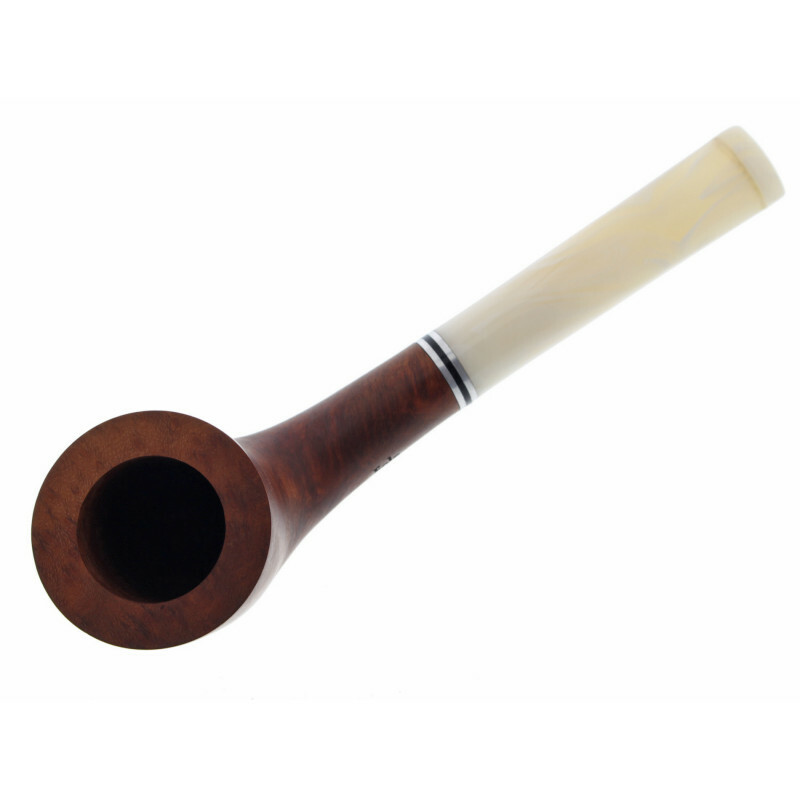 The slightly inclined bowl is typical for a Dublin shaped pipe. 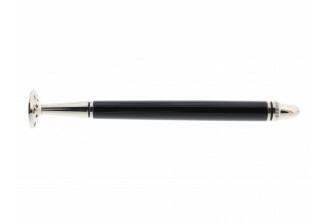 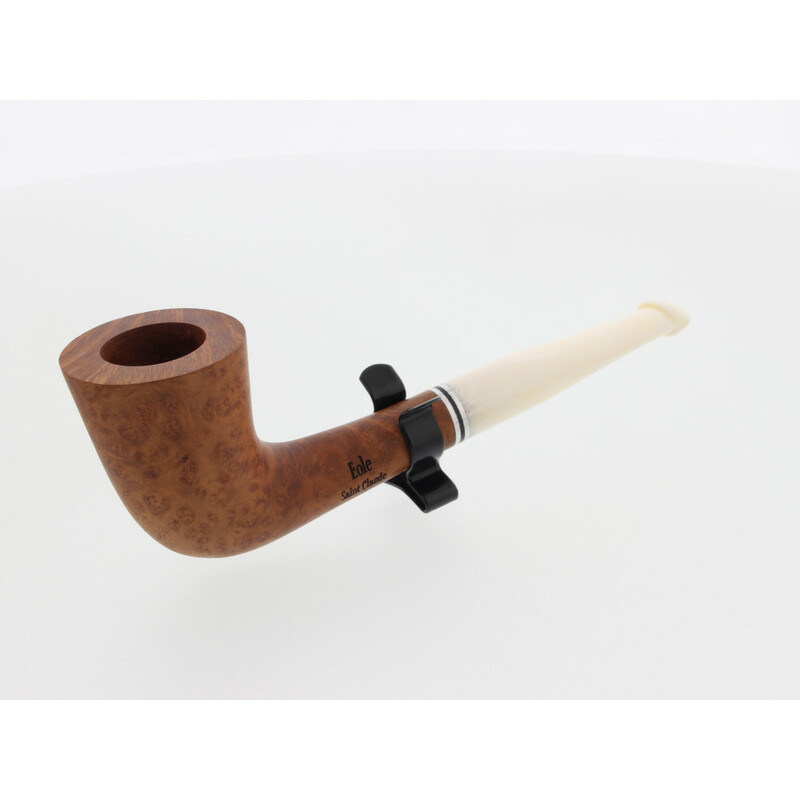 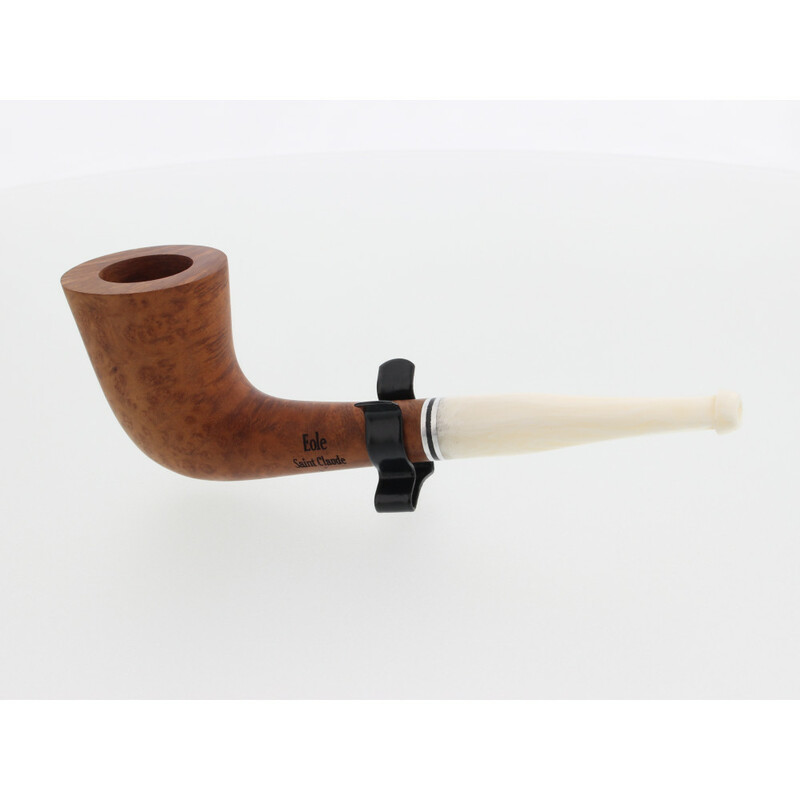 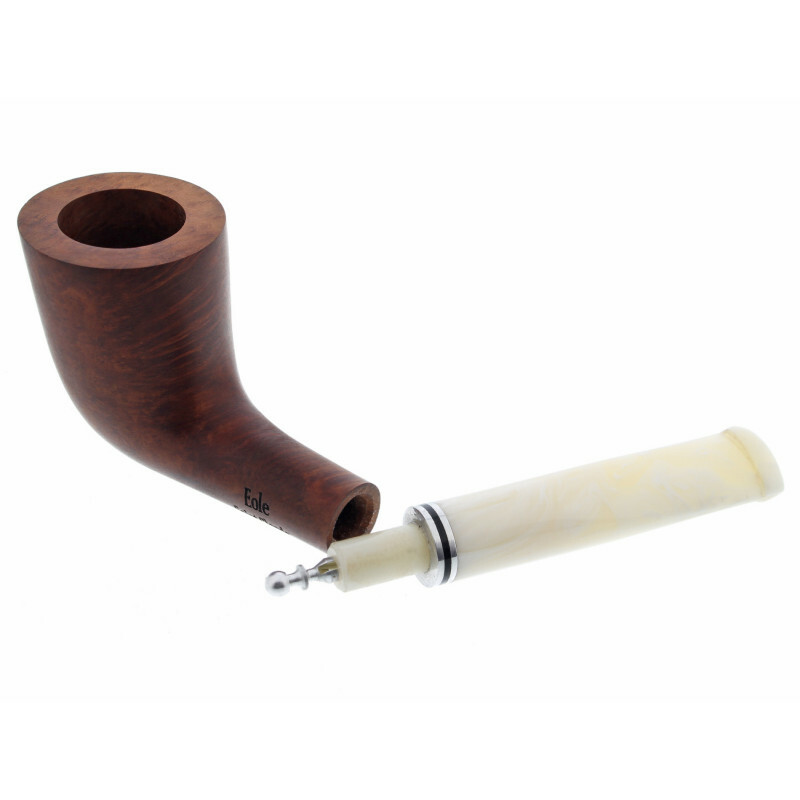 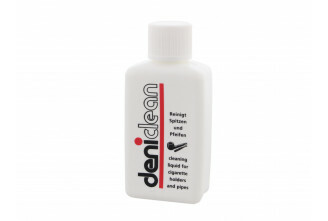 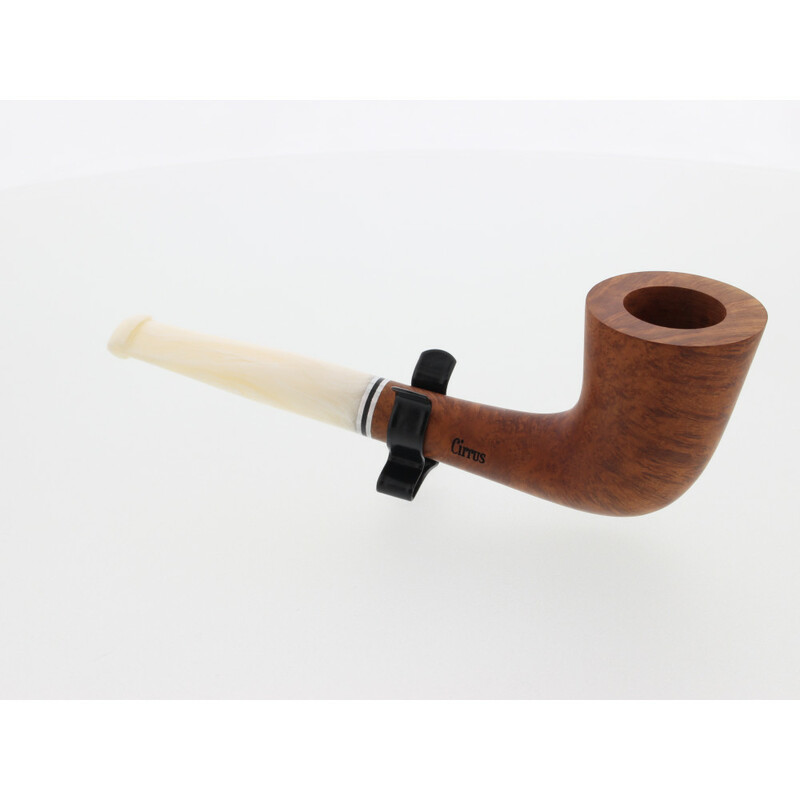 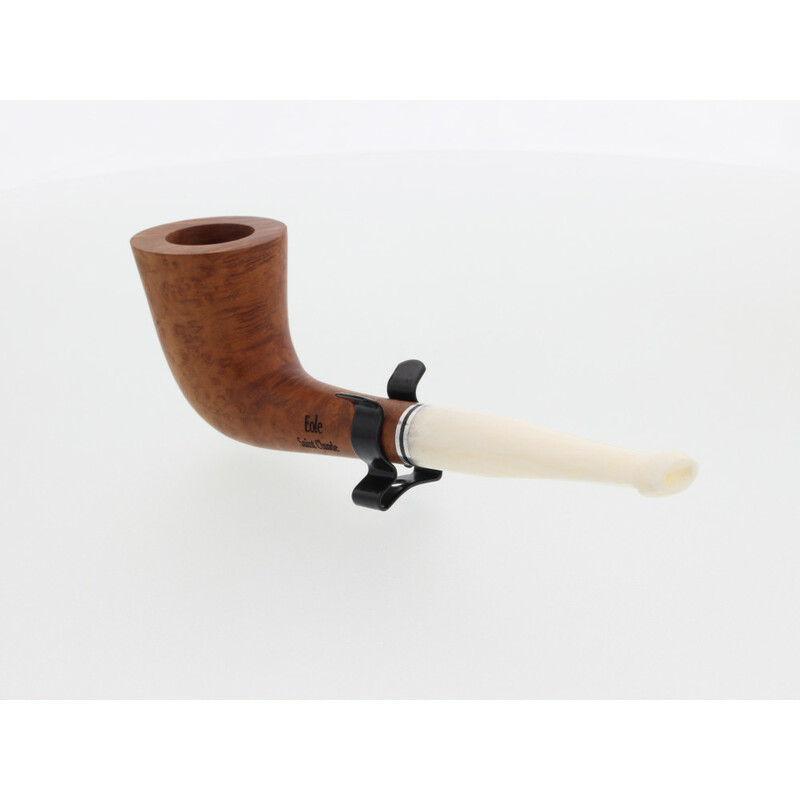 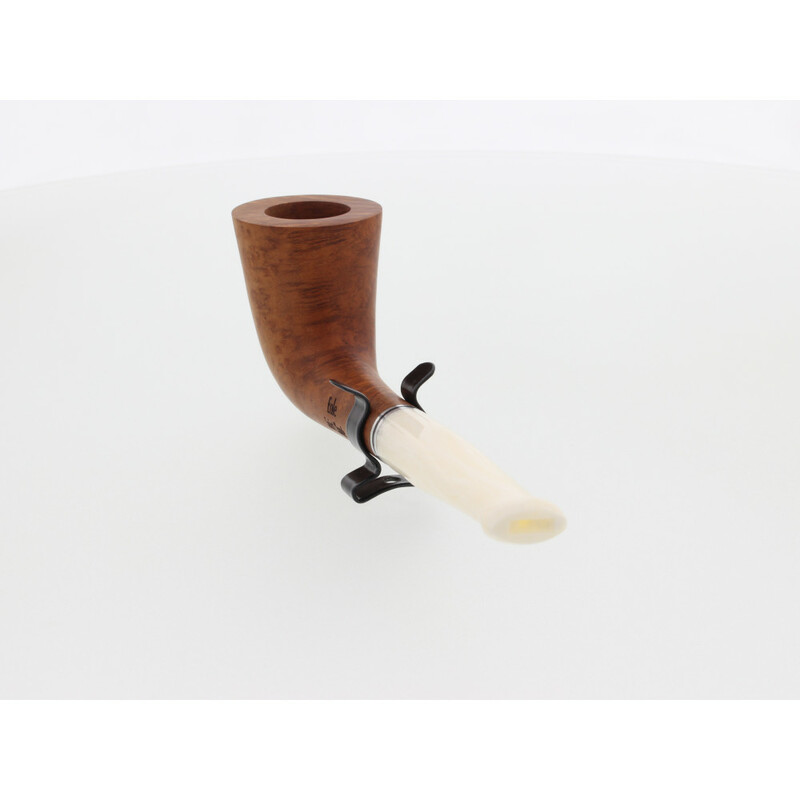 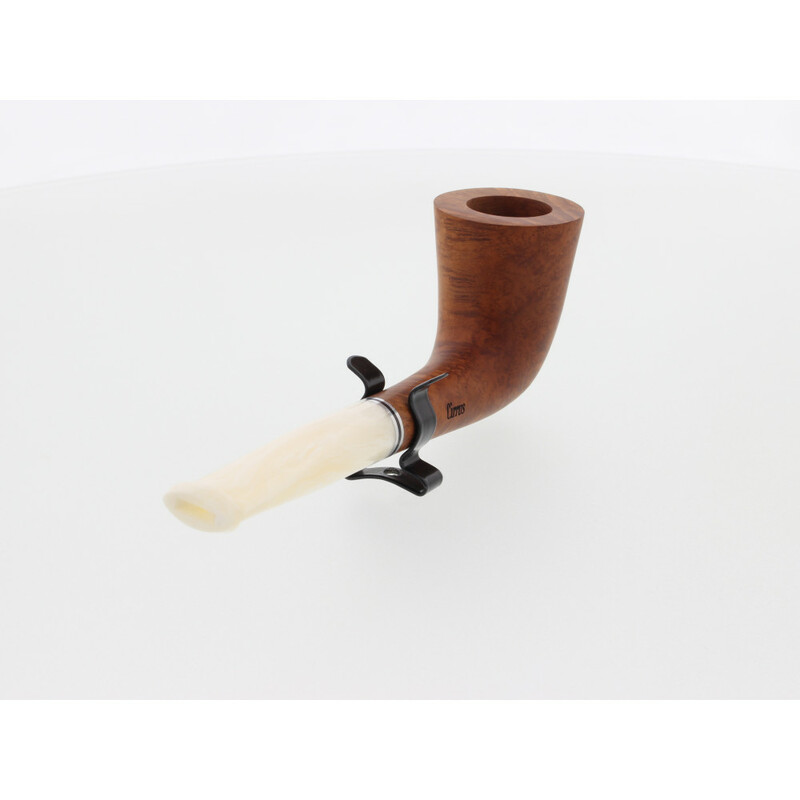 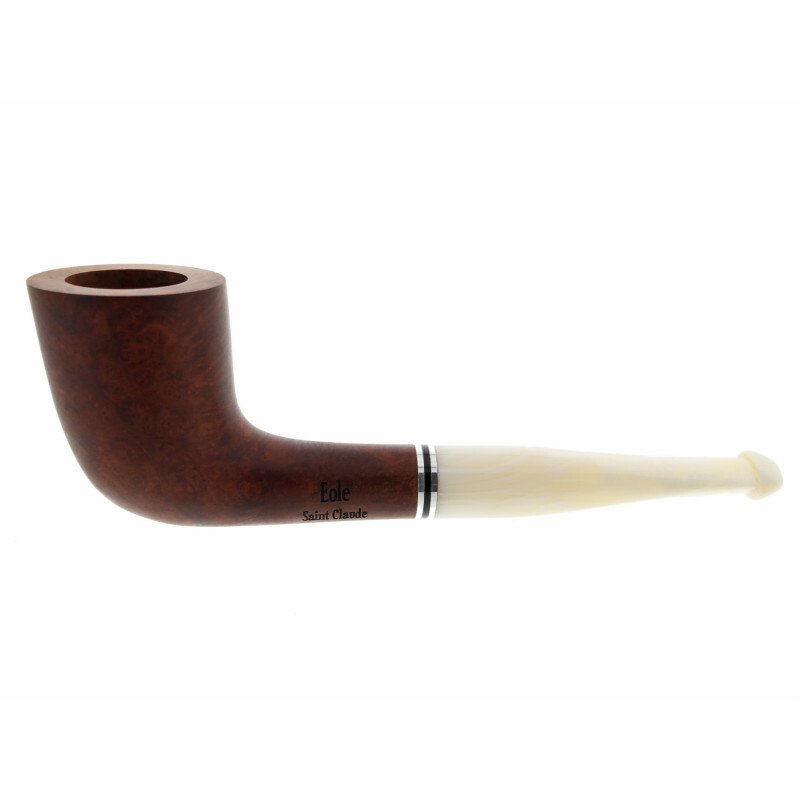 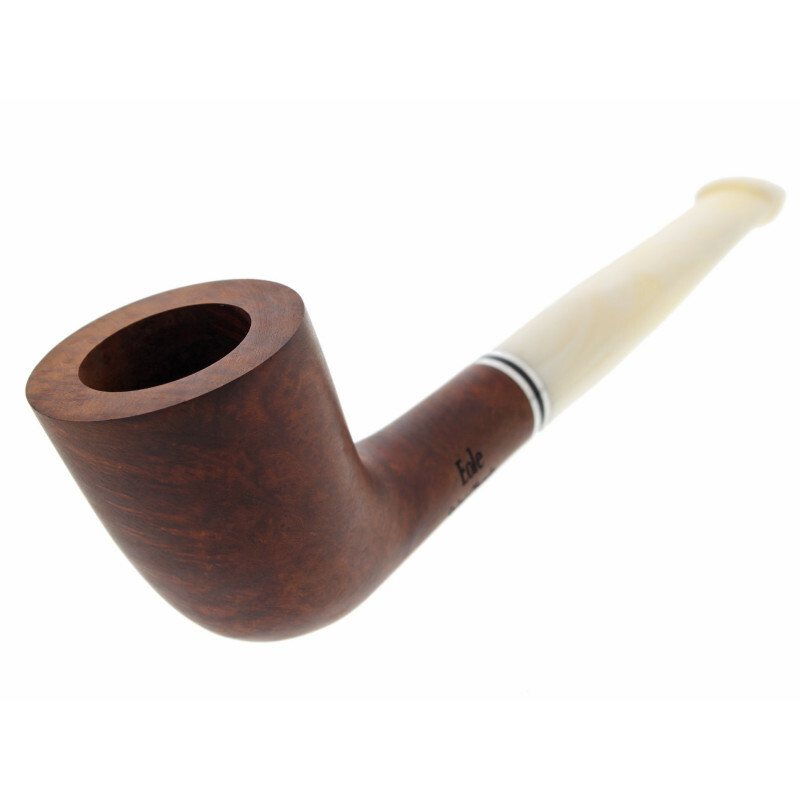 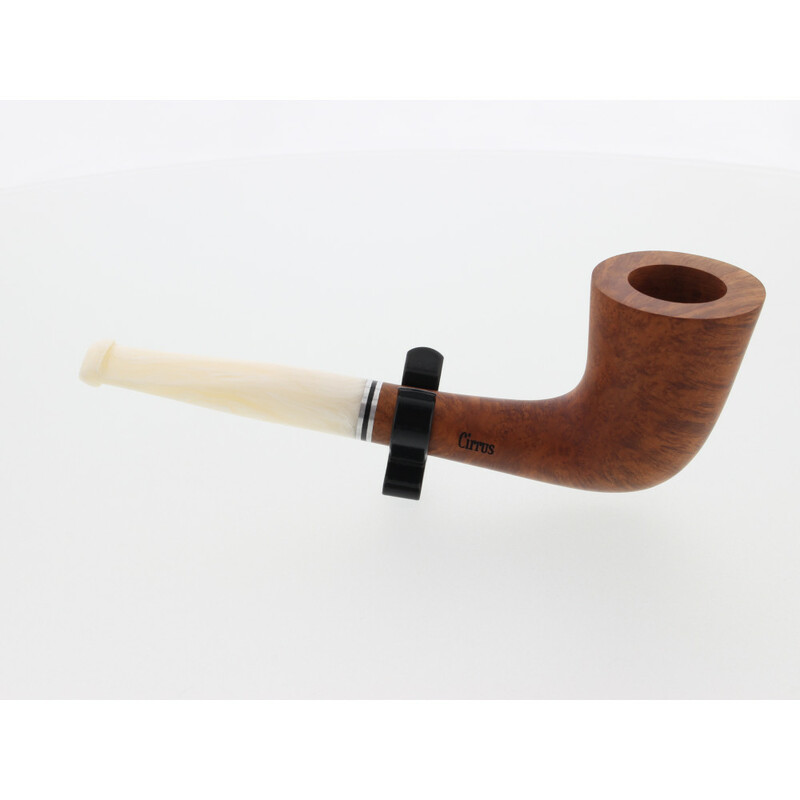 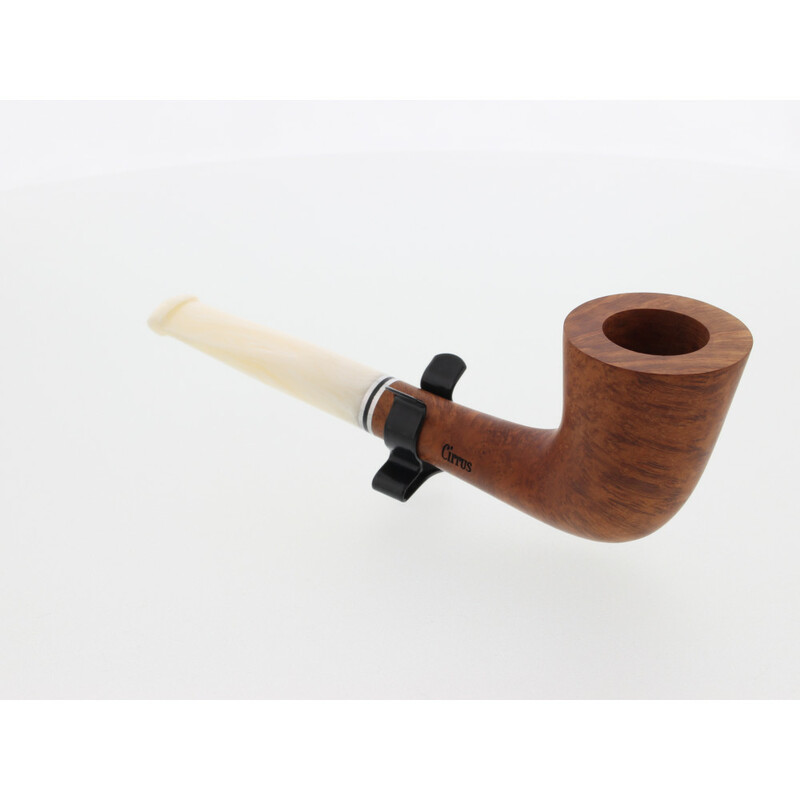 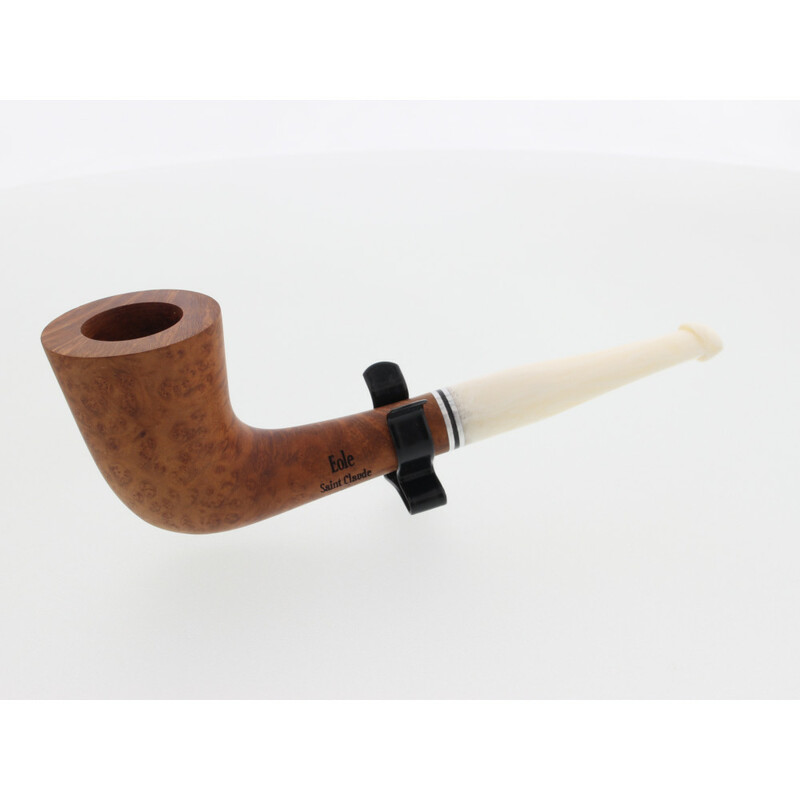 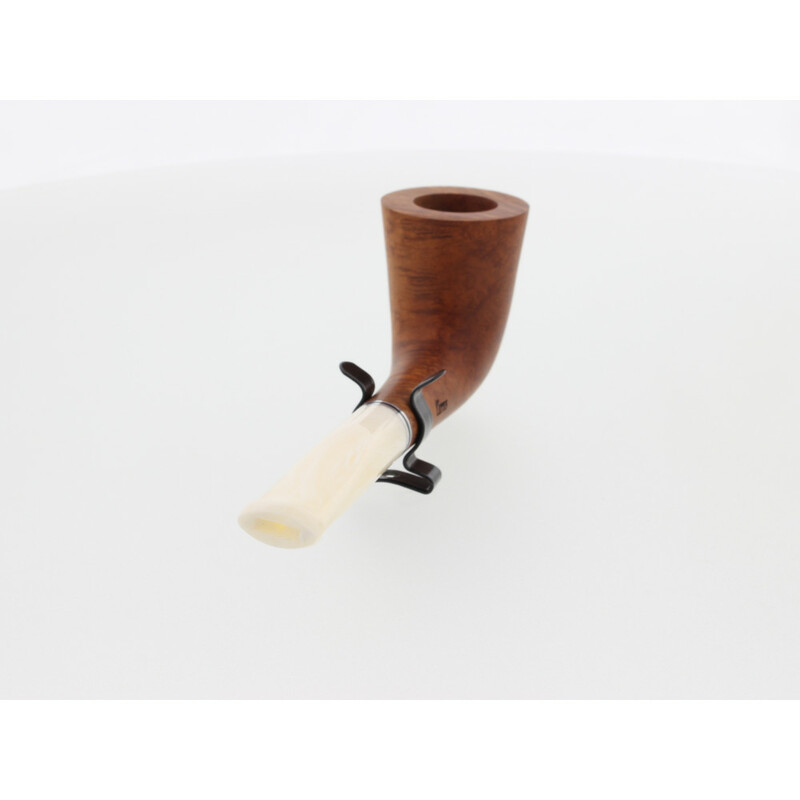 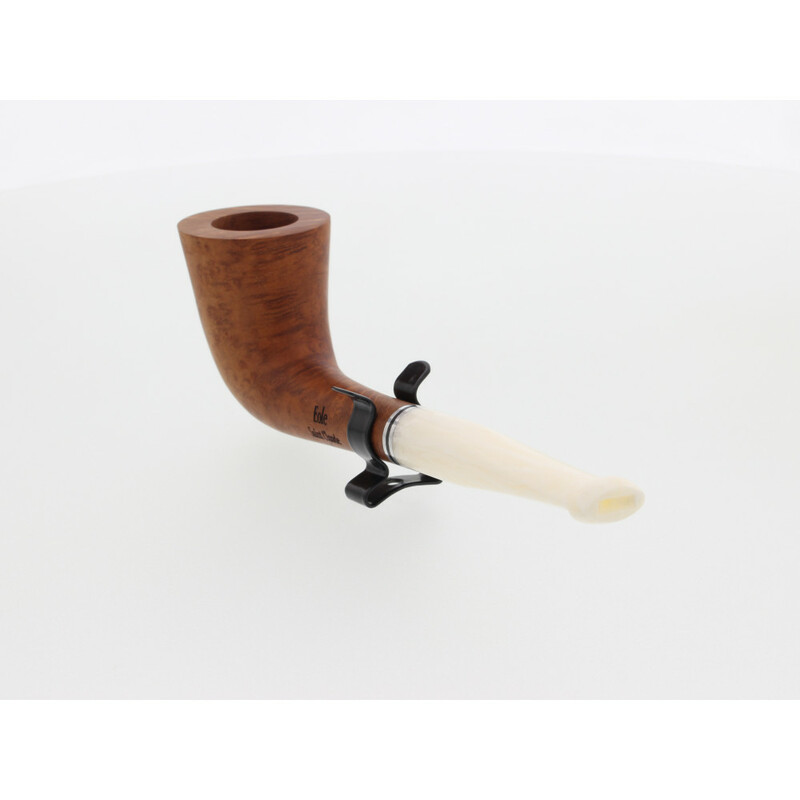 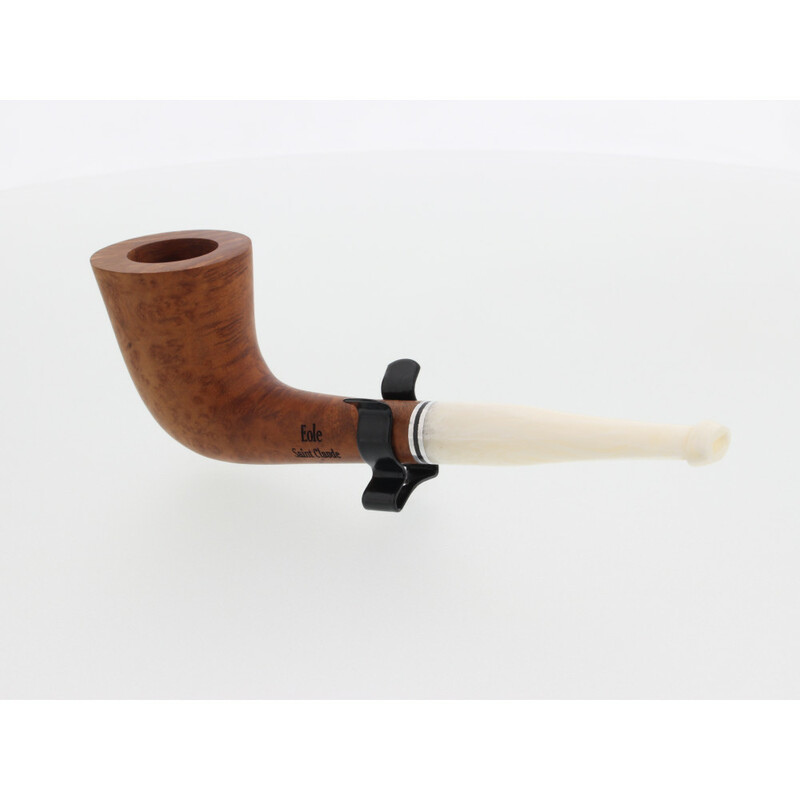 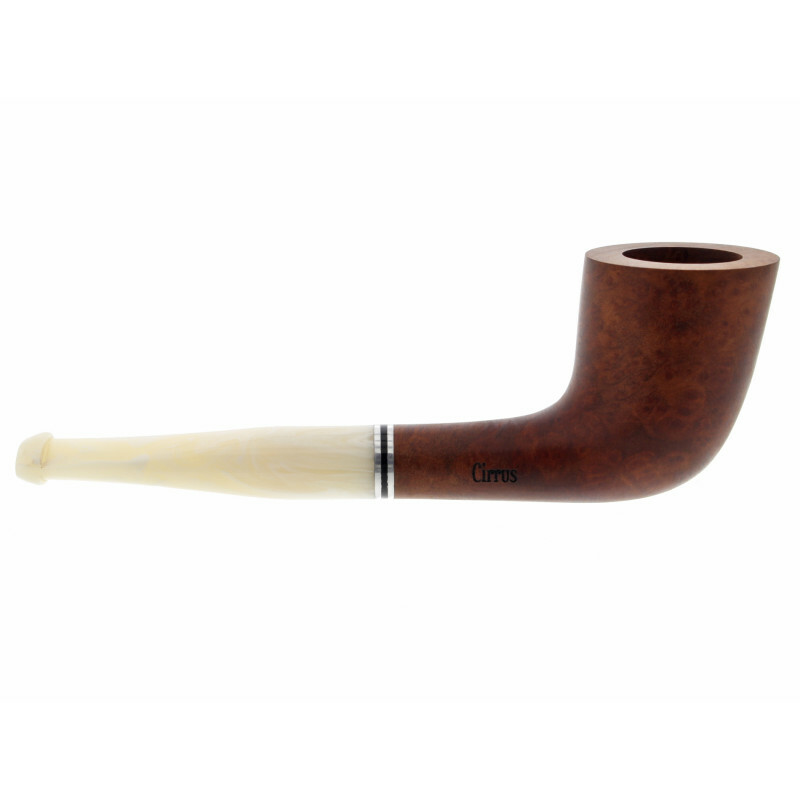 The white mouthpiece of this french pipe!